House and pet sitting is one of our specialist services. 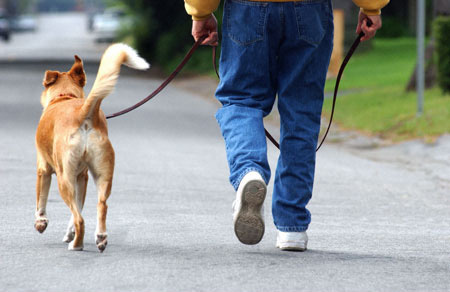 While you are away we can provide security to your homes, take care of your beloved pets and also provide garden maintenance. 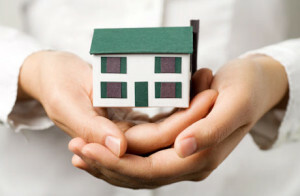 The reasons for your absences may vary but one thing is certain, you will be coming back to your home. Nobody wants to go home to a place that is disorganised and unclean. We make sure that this will not happen. We can take care of your home in your absence and you will therefore be worry free when on a trip, a cruise or even on an out of the country travel. Our fully qualified, vetted and insured house sitters not only make regular checks on your property but we take care of it, too. 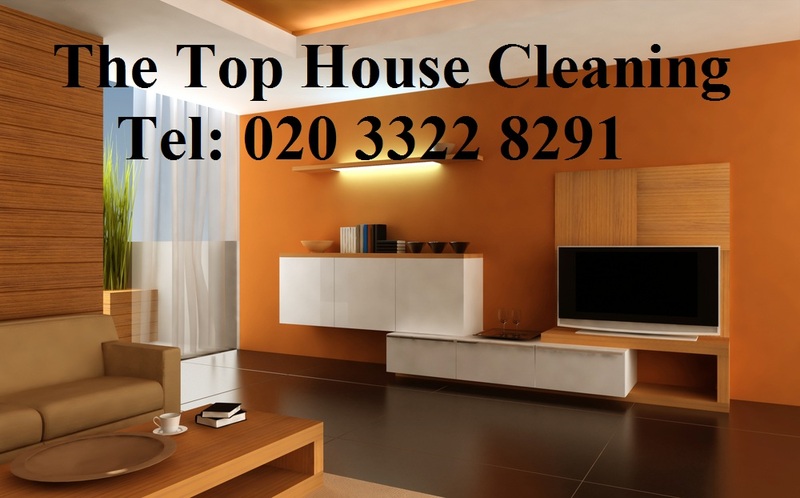 If you are planning to go for a holiday or a business trip and you are searching for reliable and trustworthy house sitters London, The Top House Cleaning is what you are looking for. Make the necessary arrangements and call us now at 020 3322 8291 for more information.